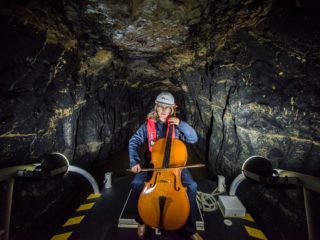 Orkney’s annual celebration of the arts, St Magnus International Festival sees a strong Norwegian presence this year as it marks the 900th anniversary of the death of the Norwegian Earl, saint and martyr. The commemoration of the 900th anniversary of St Magnus’ death is an occasion to celebrate the historical and enduring ties between Norway and the Orkney Islands. The 40th edition of Orkney’s largest and oldest festival sees a strong Norwegian presence this year. On 16 June, a Royal Gala Opening Concert with the world premiere of I, Pilgrim, by the Norwegian dramatist Jon Fosse and with music by the Scottish composer Alasdair Nicolson, will take place in St Magnus Cathedral, attended by Their Royal Highnesses Crown Prince Haakon and Crown Princess Mette-Marit of Norway. The Trondheim Soloists and BBC Singers will perform the music. 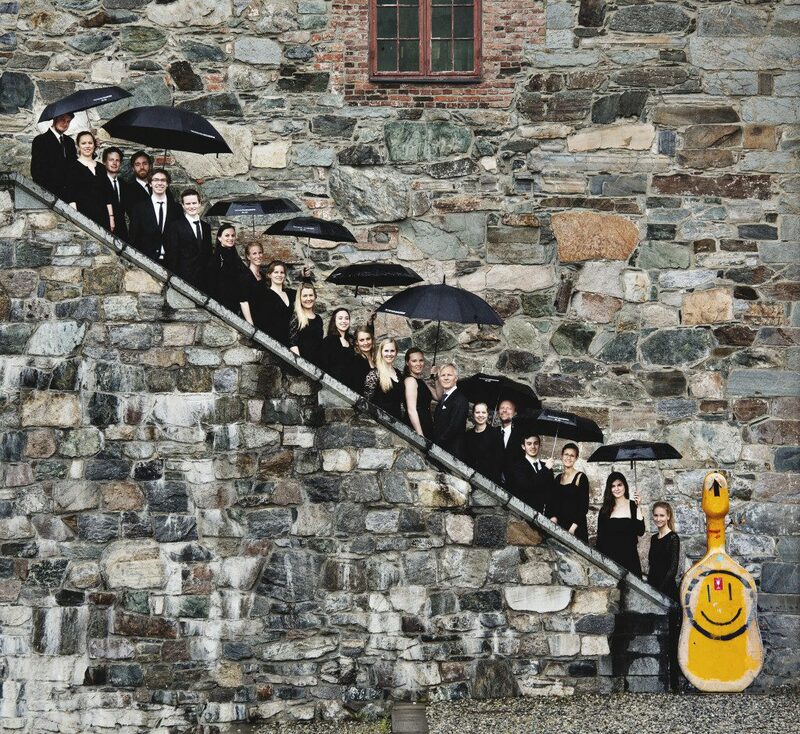 The Norwegian Radio Orchestra will perform on 19 and 20 June at Pickaquoy Centre Arena and the string players of the Trondheim Soloists perform at St Magnus Cathedral on 17 June. 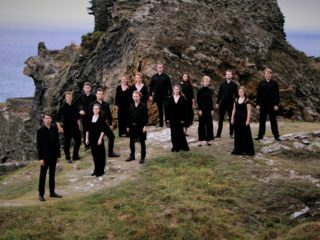 The Cathedral Choir from Bergen brings their own programme of music to St Magnus Cathedral on 22 June and Moncur Memorial Church on 24 June, highlighting their rich talents. There will also be knitting workshops at Stromness Library and Kirkwall Hotel on 17 and 18 June with Norwegian celebrity knitters Arne and Carlos.